Are you looking for a gift idea for a baby ? You like Le Petit Pousse products but i don't know which one to choose? Which model of bébéothèque will be best in the bedroom? 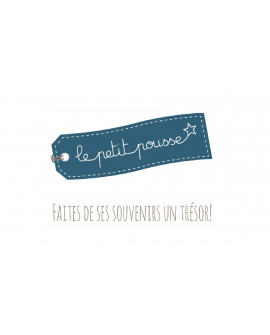 Do not hesitate, offer a Le Petit Pousse gift card (from € 30 to € 350) and leave the choice to the parents you want to pamper! The amount of your gift is then available as a voucher on our entire site.